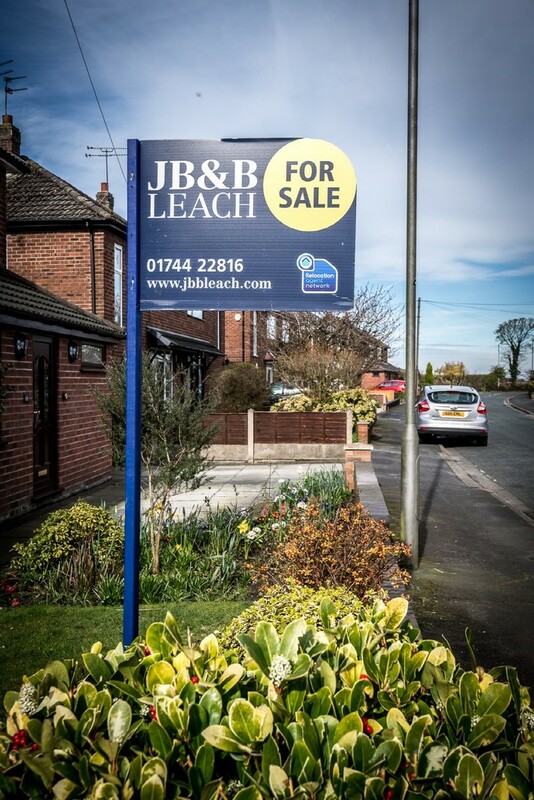 JB&B Leach are pleased to offer for sale this 3 bedroom extended semi detached house situated on this much sought after development off the main Bleak Hill Road convenient for all local amenities including many sought after schools and within reach of both St Helens Town centre and the A580 East Lancashire Road and associated motorway networks. 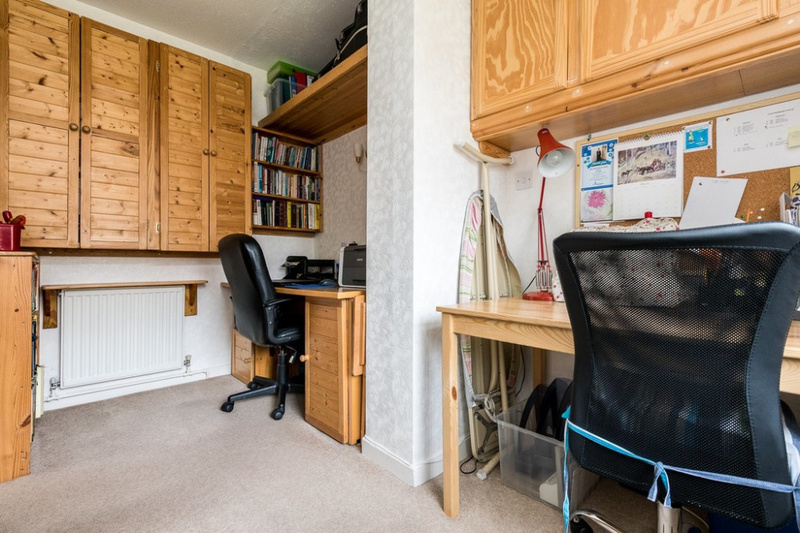 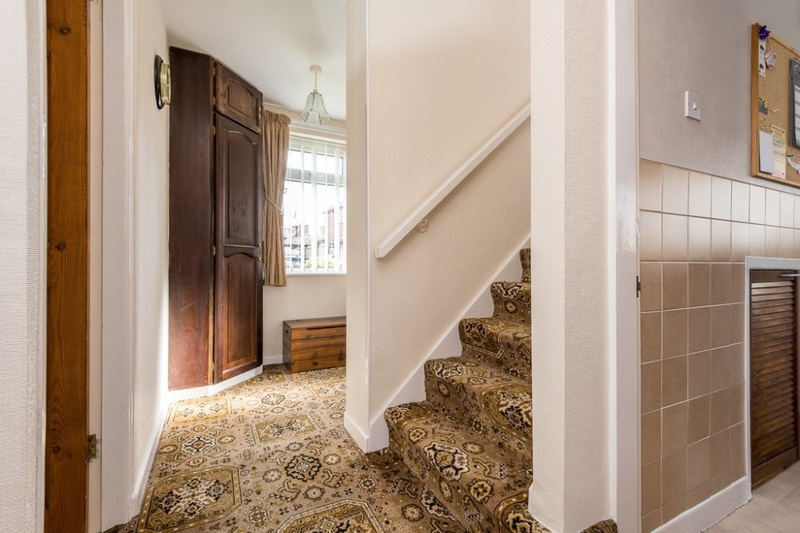 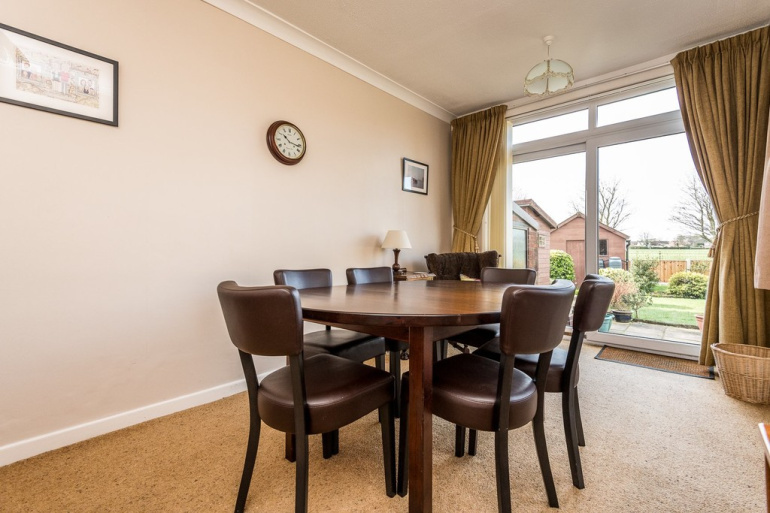 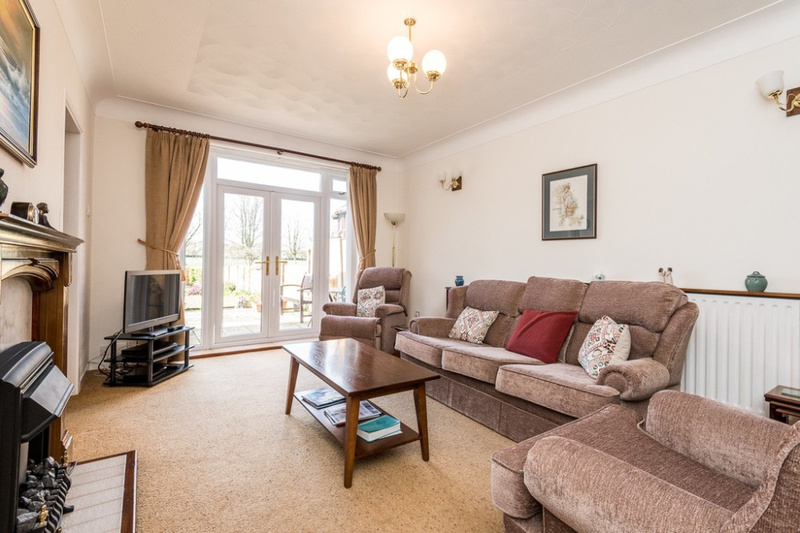 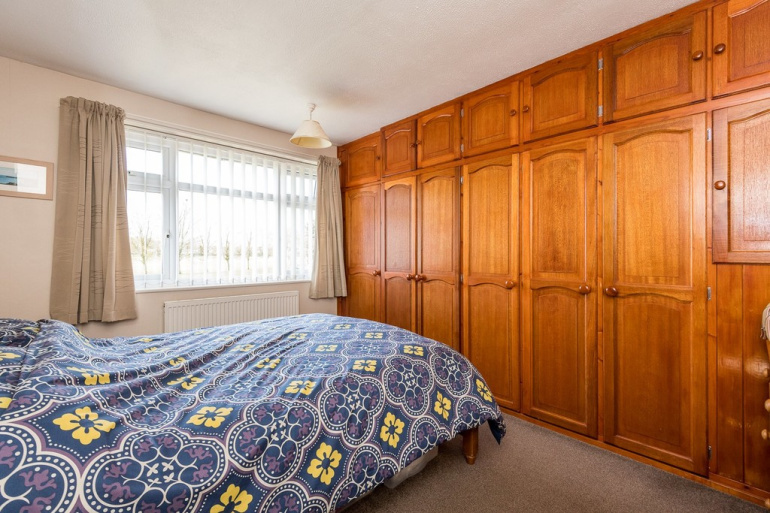 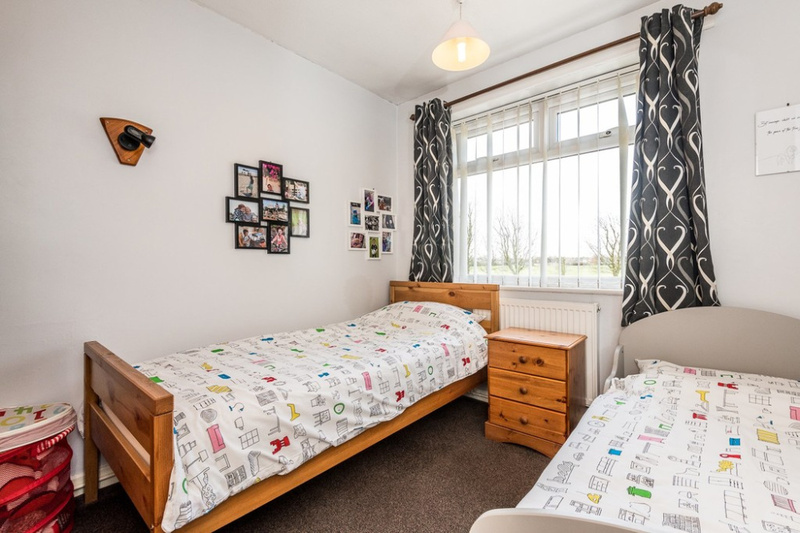 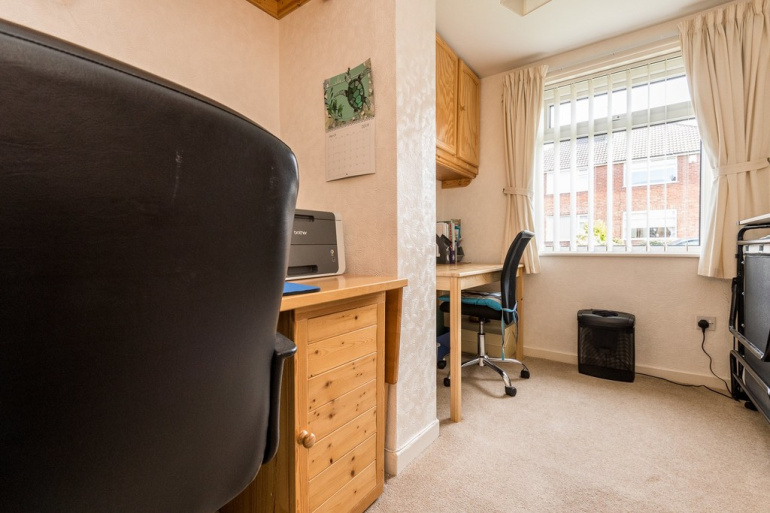 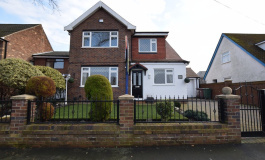 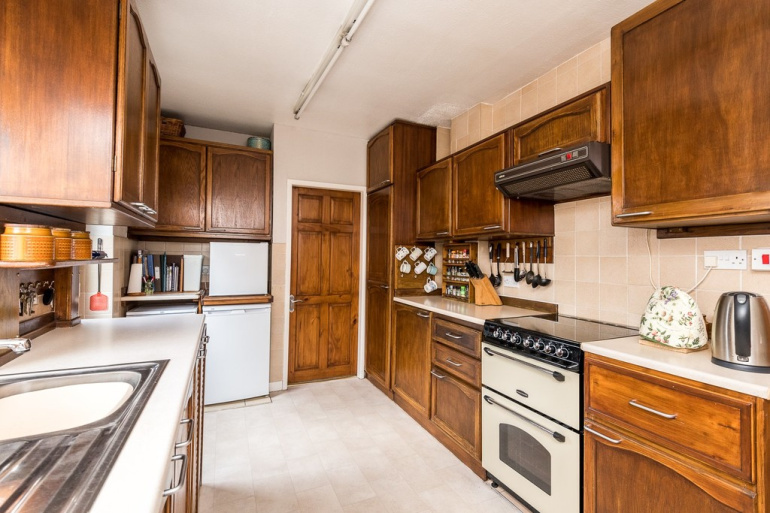 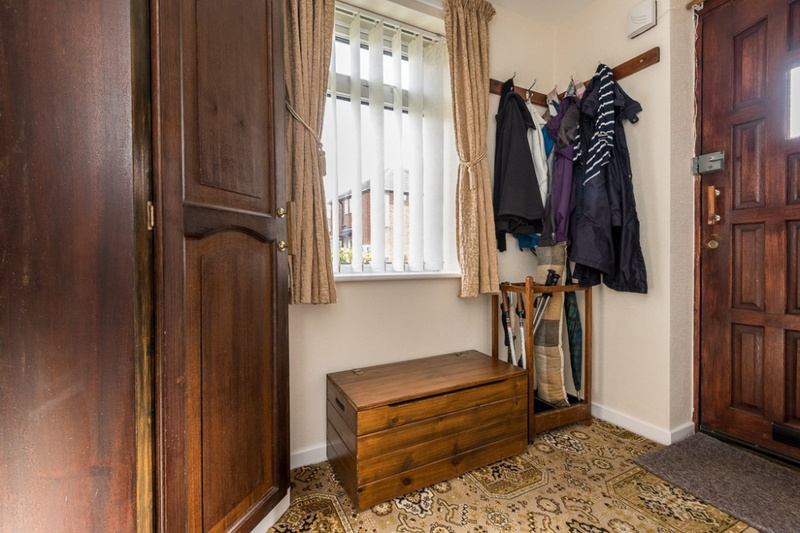 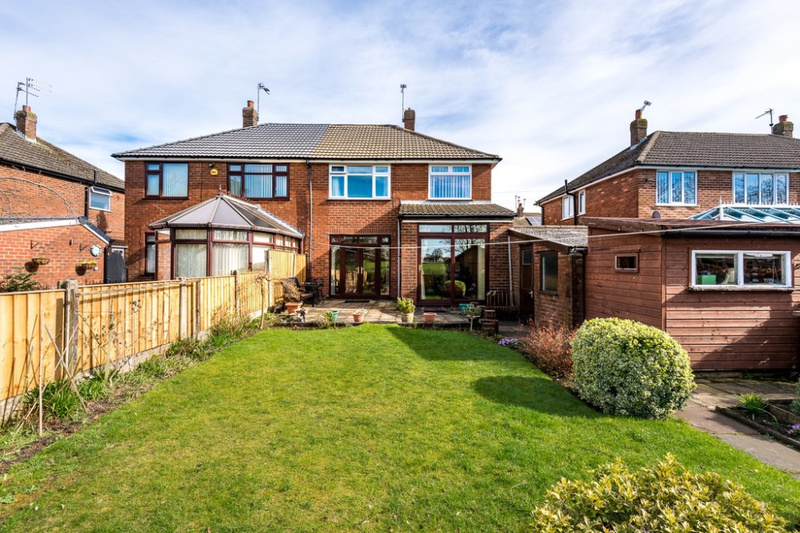 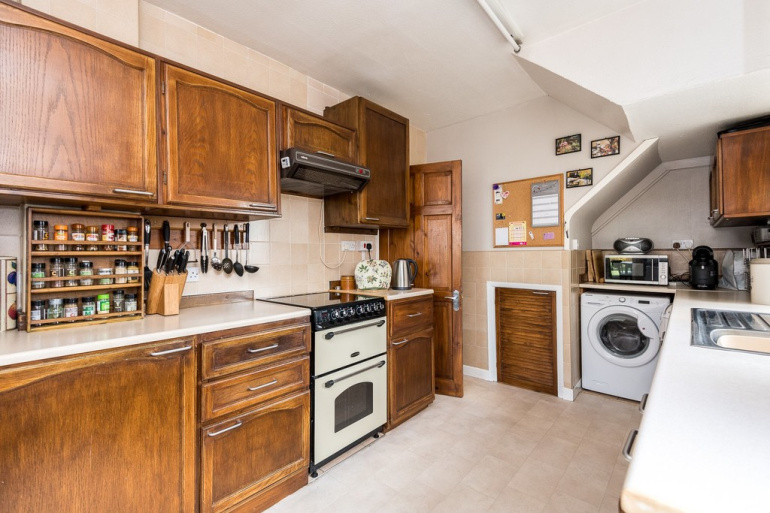 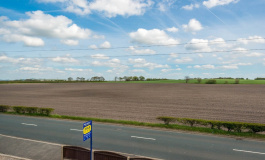 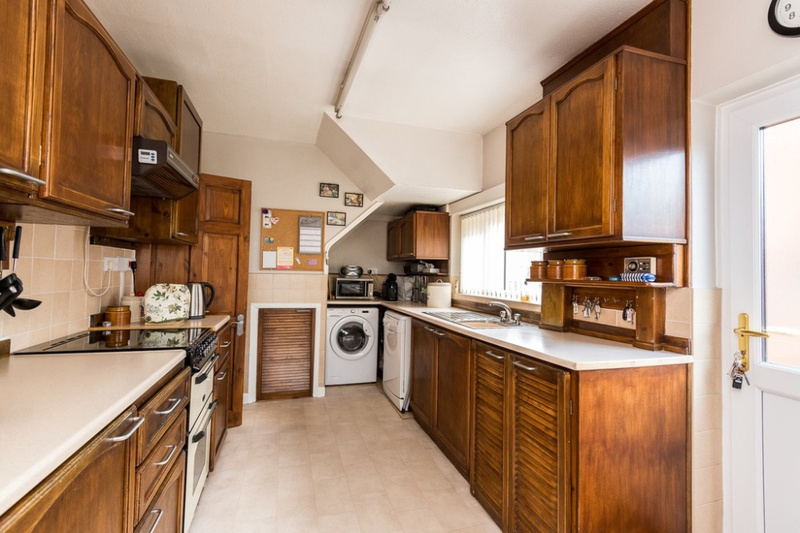 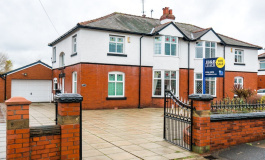 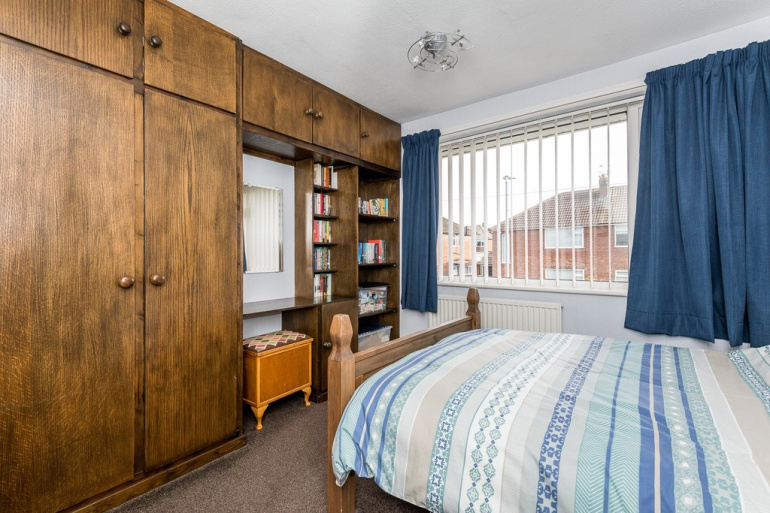 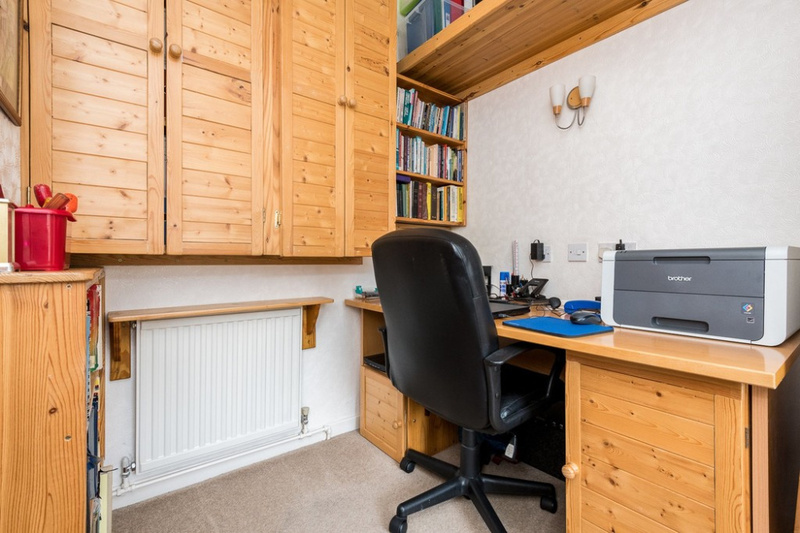 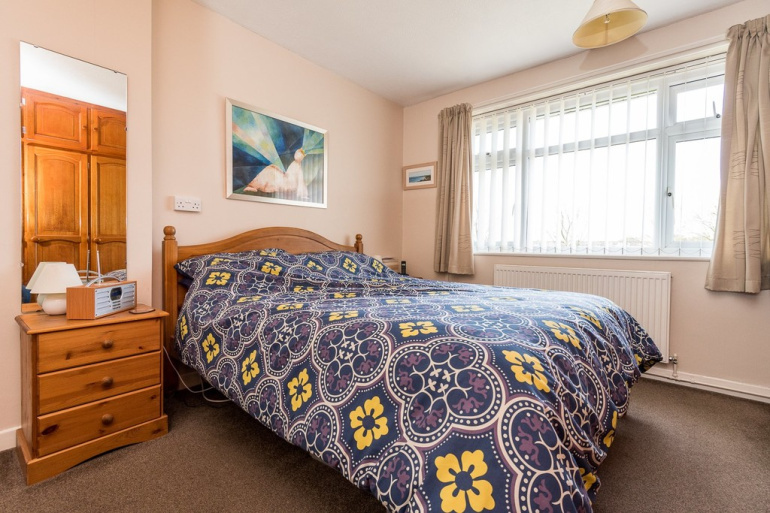 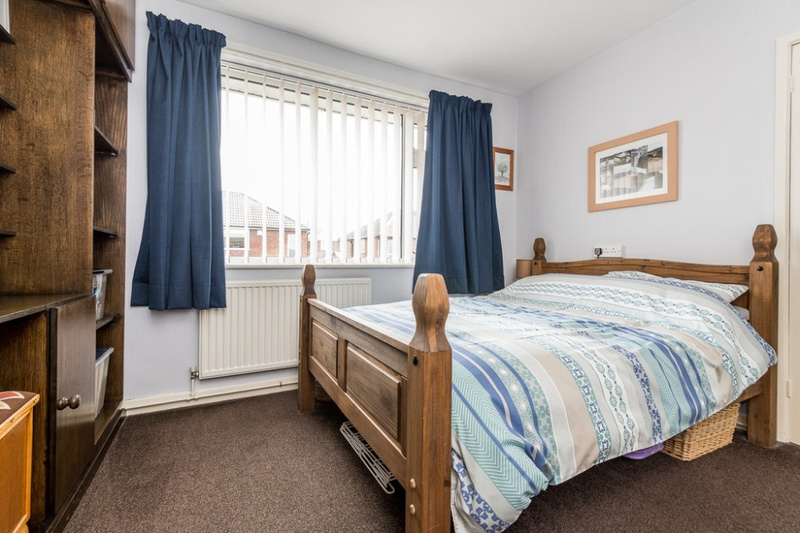 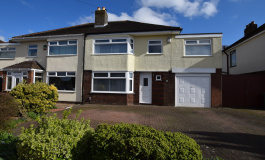 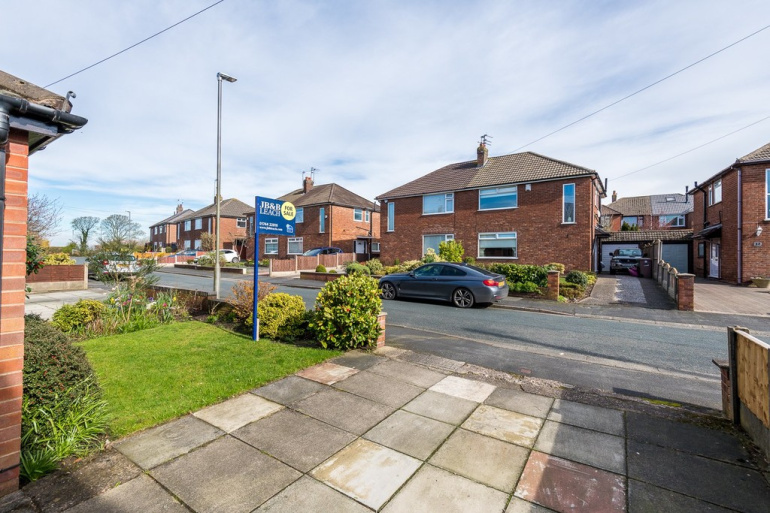 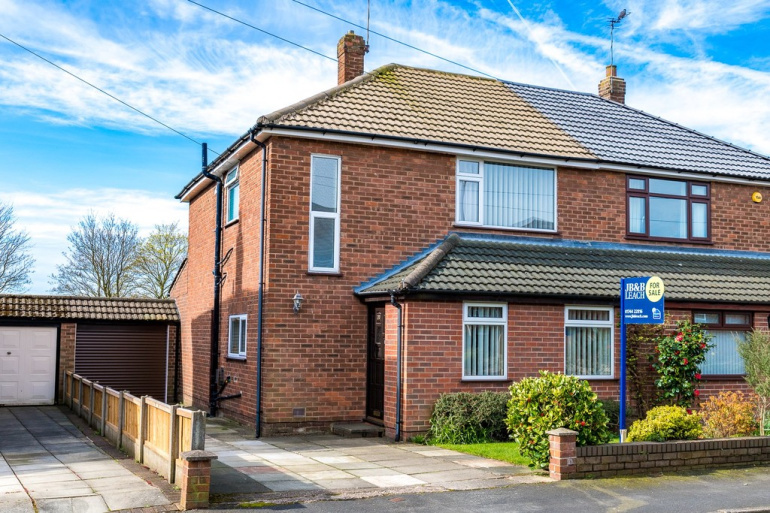 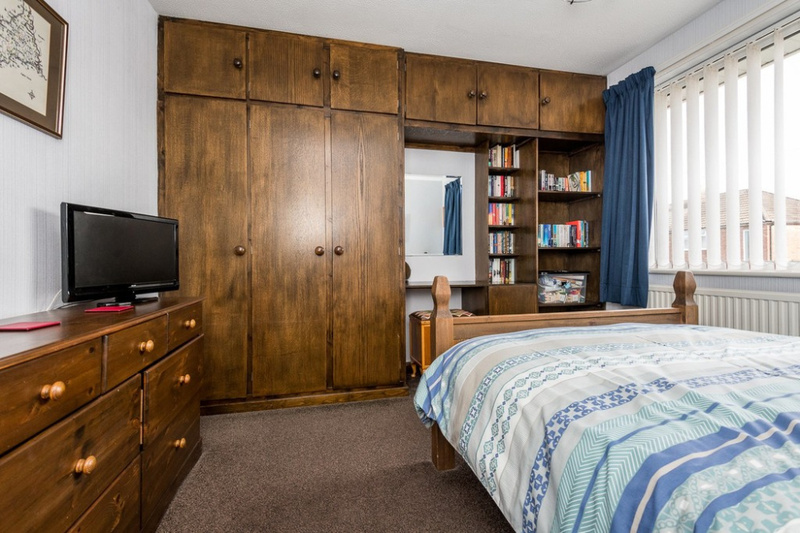 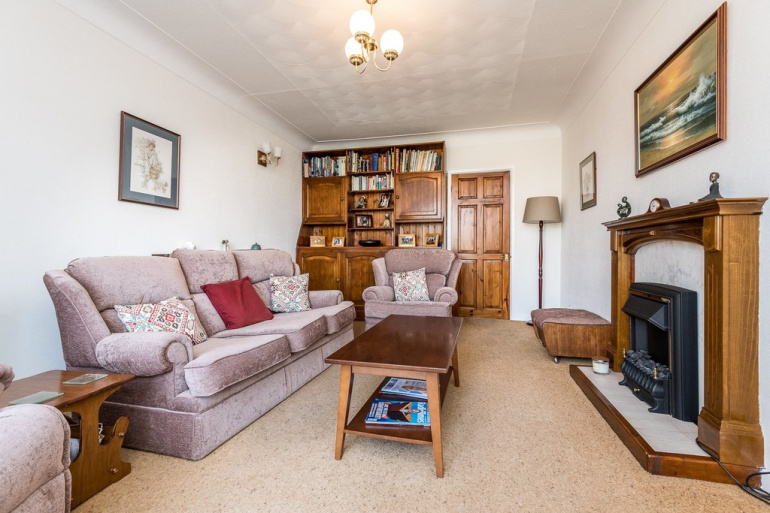 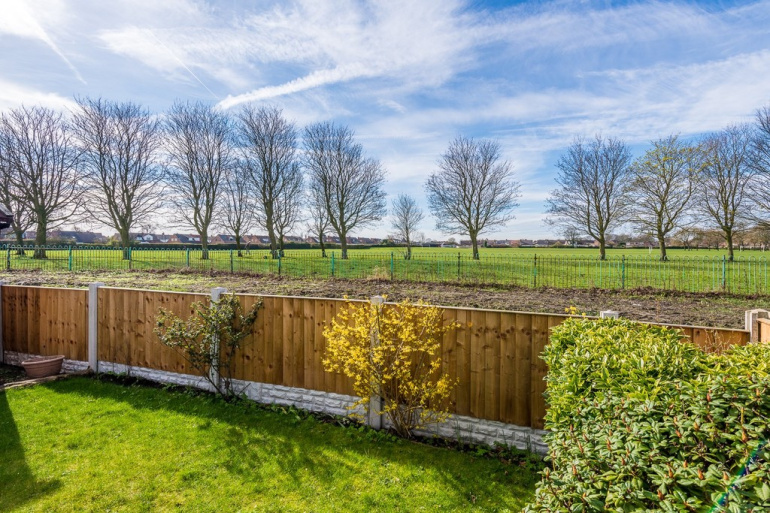 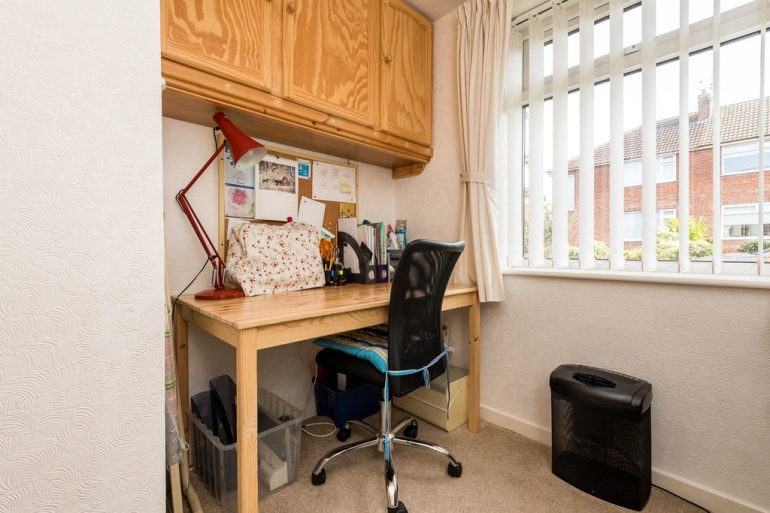 The property can be offered with vacant possession and provides family sized accommodation which brief comprises; entrance porch way leading to the lounge, dining room, study and fitted kitchen. 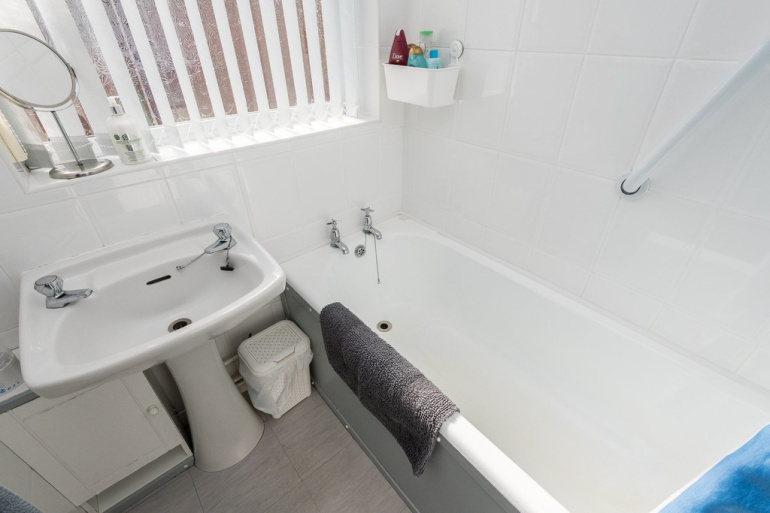 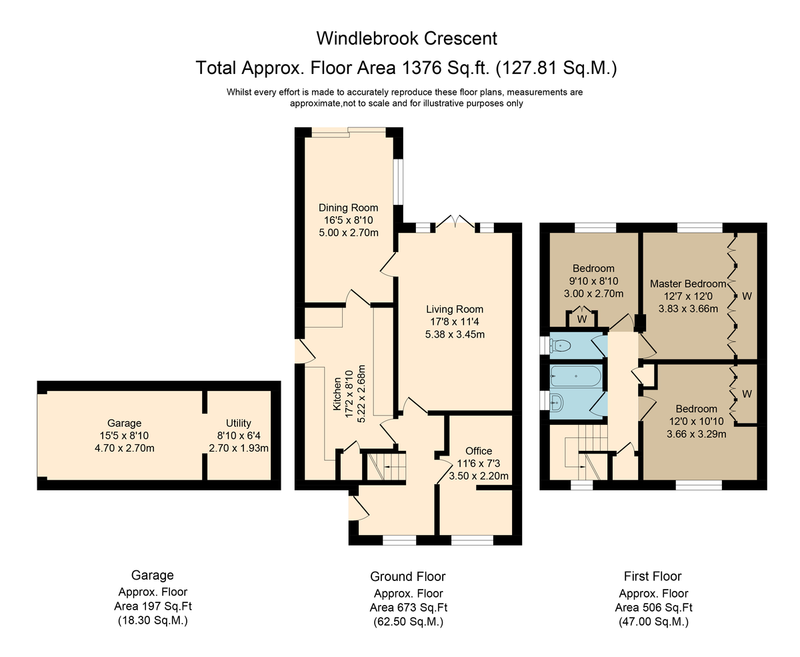 On the first floor there are 3 bedroom together with a 2 piece bathroom and a separate WC. 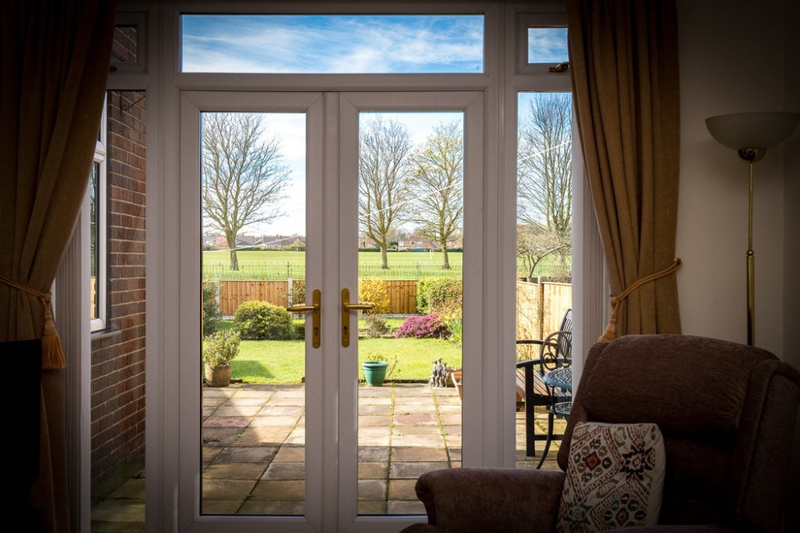 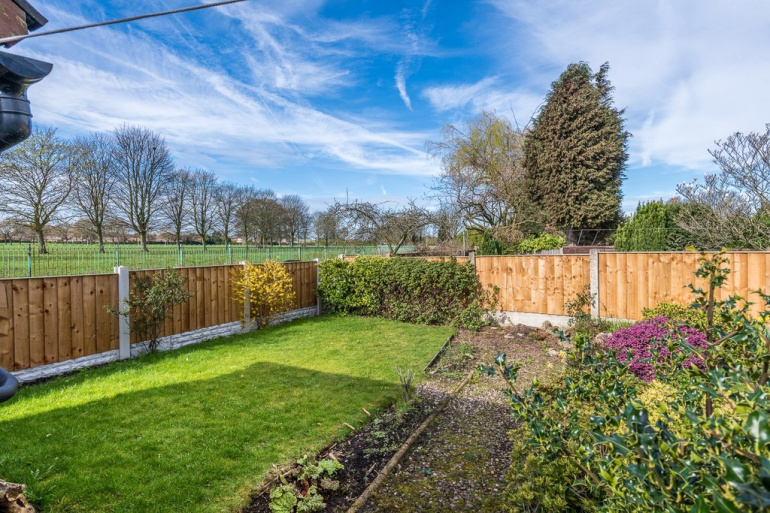 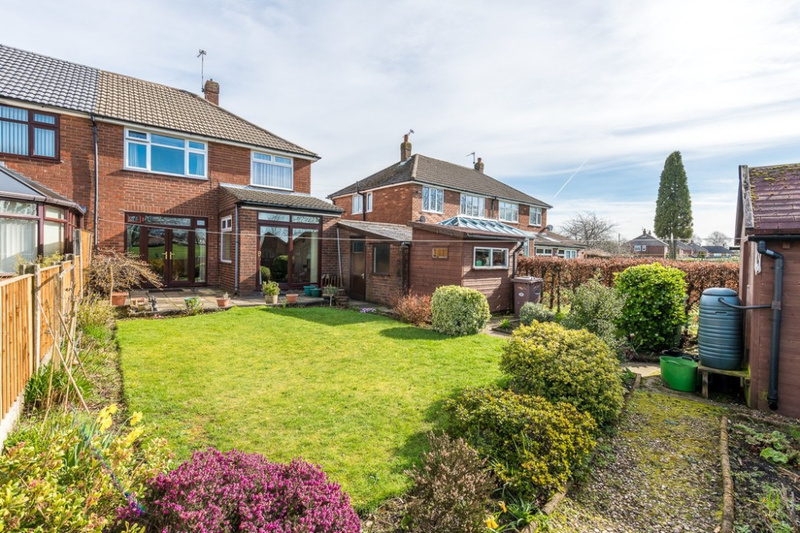 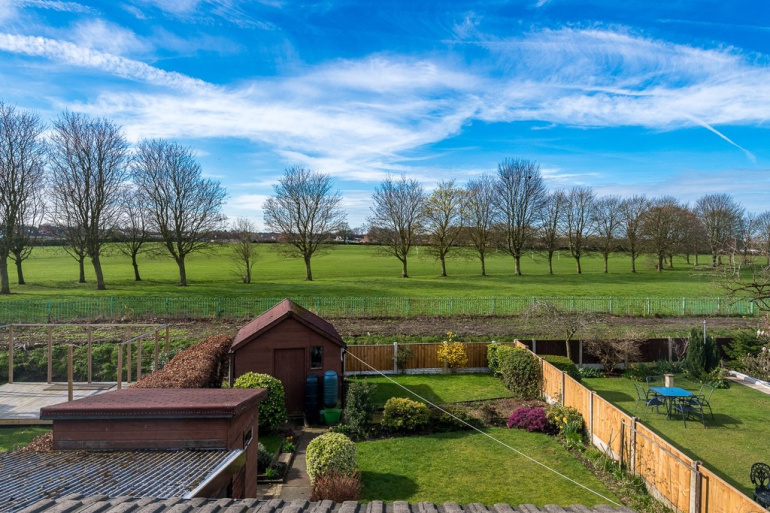 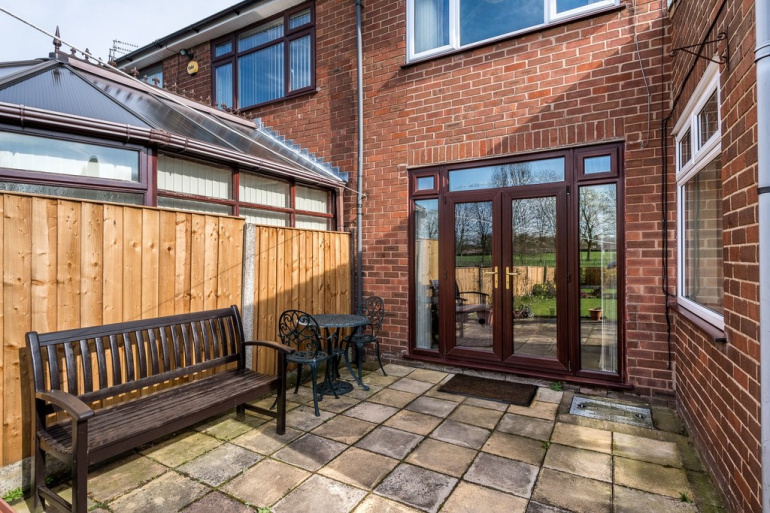 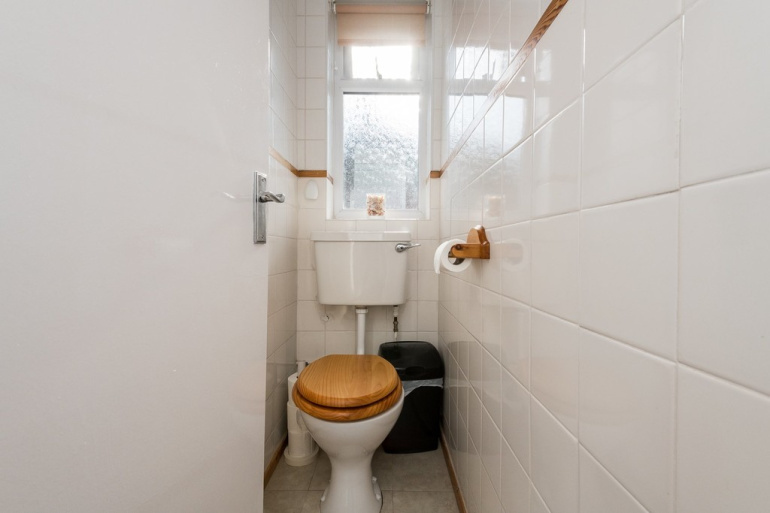 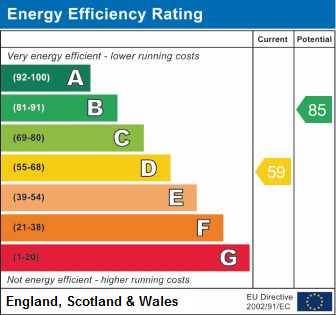 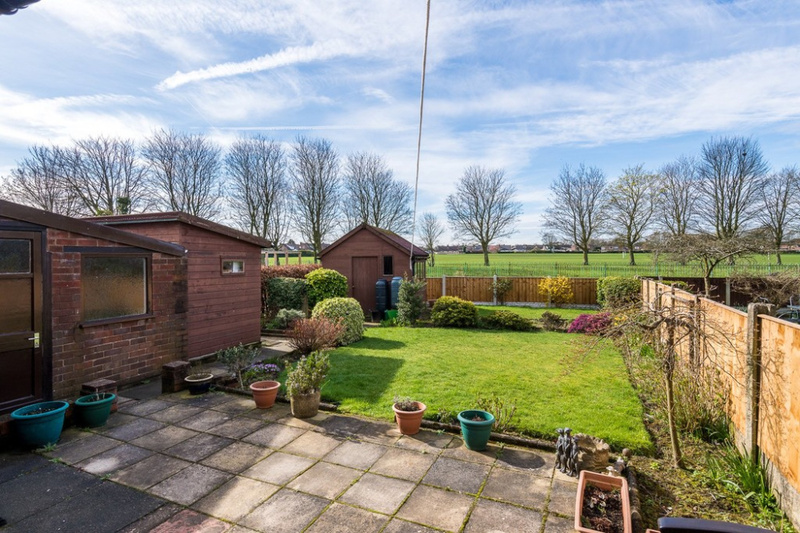 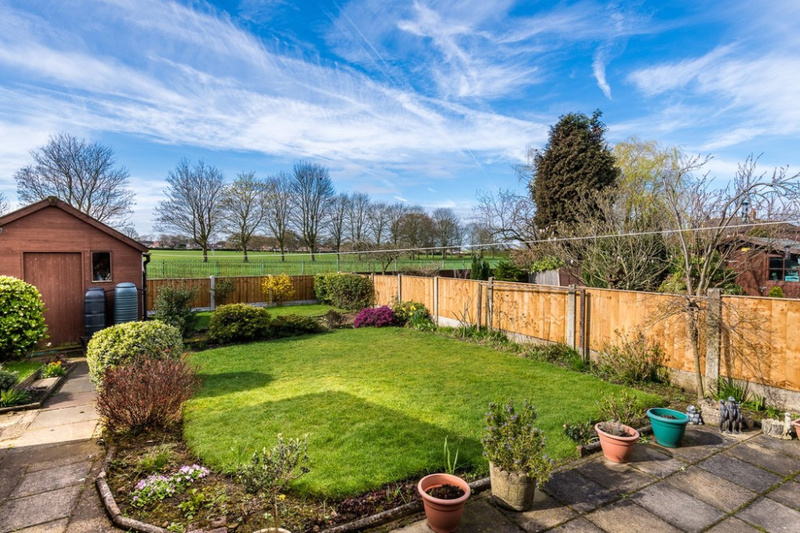 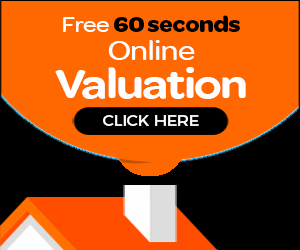 The property also benefits from gas fired central heating, PVCu double glazing, off road parking to the side together with a detached brick garage and garden area to the front and rear with open aspect to the rear. 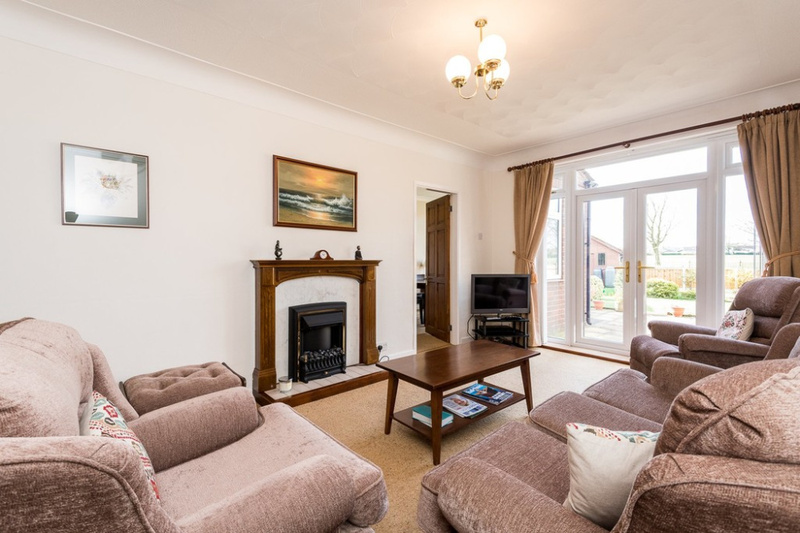 Early viewing is advised and can be arranged via our Town centre show room. 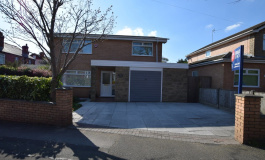 ATTACHED GARAGE 16' 2" x 9' 0" (4.93m x 2.74m) approx Brick construction, roller shutter remote control, power and lighting, personal door, plus an additional area to the rear measure 9'0 x 7'2 approx.